Home » Uncategorized » How to add fund? Step 1: At first make sure that you are login with your Employer Account. If you are not login to your Belancer Account, please click on Login. If you don’t have an Employer Account please click on Signup & Choose HIRE. Step 2: Go to Dashboard and click on Add Fund. 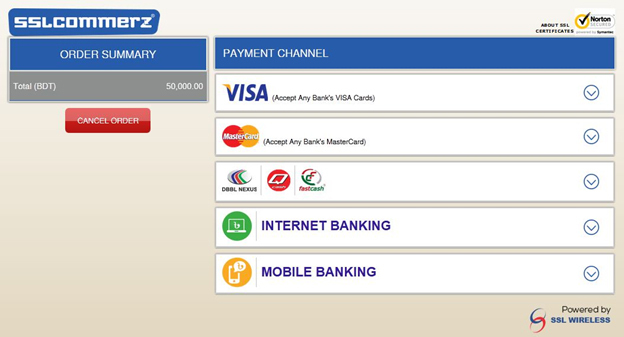 Now choose a Payment Channel by which you prefer to add fund. 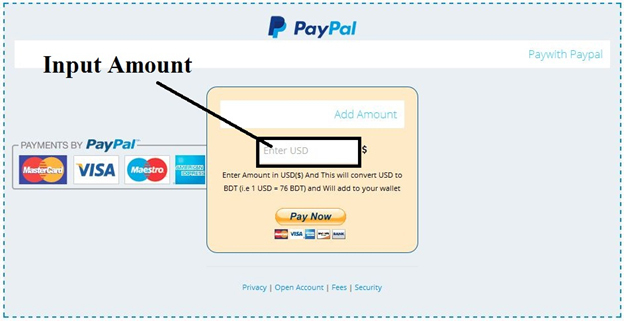 Simply choose a method and click on “PAY NOW” button. 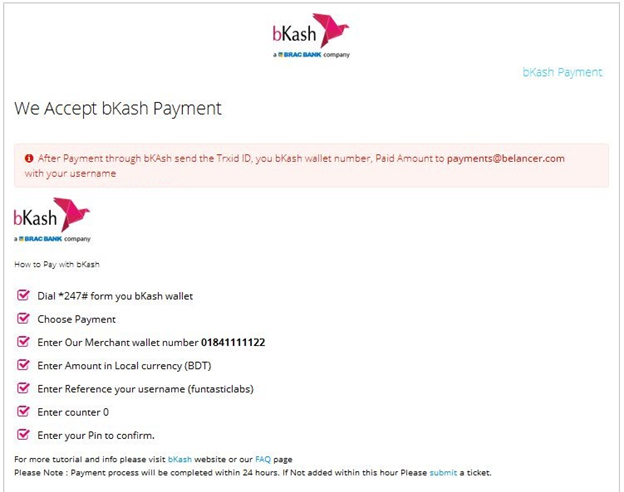 bKash Click on bKash and then you will get instruction about “How to add fund by using bKash”. 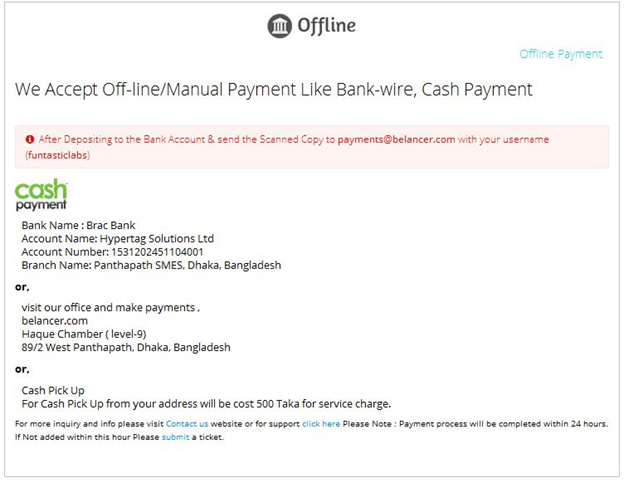 We Accept Off-line/Manual Payment Like Bank-wire, Cash Payment. Please see below attachment for details. Wish this article helped you already. If you have any further query or faced any problem please feel free to knock on Live Chat. If you are also seeking some information about “How to transfer fund on Escrow Account” please click on Here.